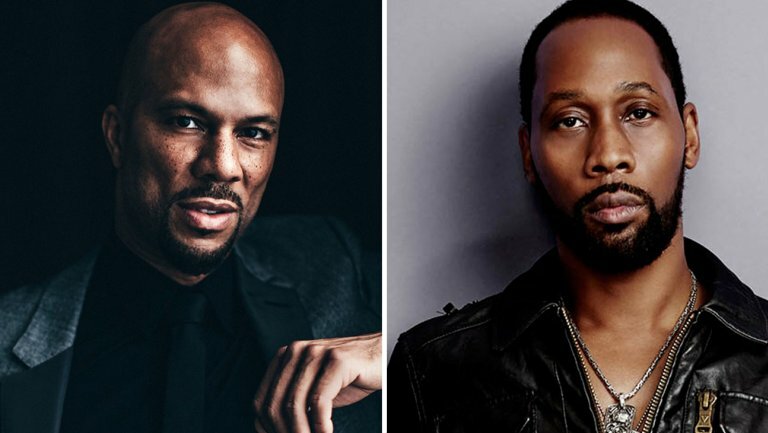 *Starz is developing an action-drama series under the working title “Black Samurai” with Jerry Bruckheimer and starring Academy Award winner Common, who will also executive produce under his Freedom Road Productions banner along with Wu-Tang Clan’s RZA for Wu Films. Based on the Black Samurai novels written by Marc Olden, the series will follow the character of Robert Sand (Common), a highly-trained American Army Ranger whose life is transformed when he meets a legendary Japanese master who invites him to train as a samurai. After his beloved sensei and samurai brothers are killed by mercenaries, Sand is thrust on a worldwide journey of both revenge and self-discovery. “We cannot wait for the world to meet Robert Sand – part Jason Bourne, part James Bond, and 100% the hero we need today. ‘Black Samurai’ promises to be an action-packed ride and with the Bruckheimer team, Common, RZA and Andre at the helm, we can feel certain this will be exceptional storytelling,” said Carmi Zlotnik, president of programming for Starz. The series will be updated from the original novels and 1977 film. It will be a mash-up of the spy and martial arts genres and infused with the music of Common and the Wu-Tang Clan.